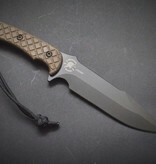 Horkos is a sacred oath and the demon protector of honor / oaths in Greek language and myth. 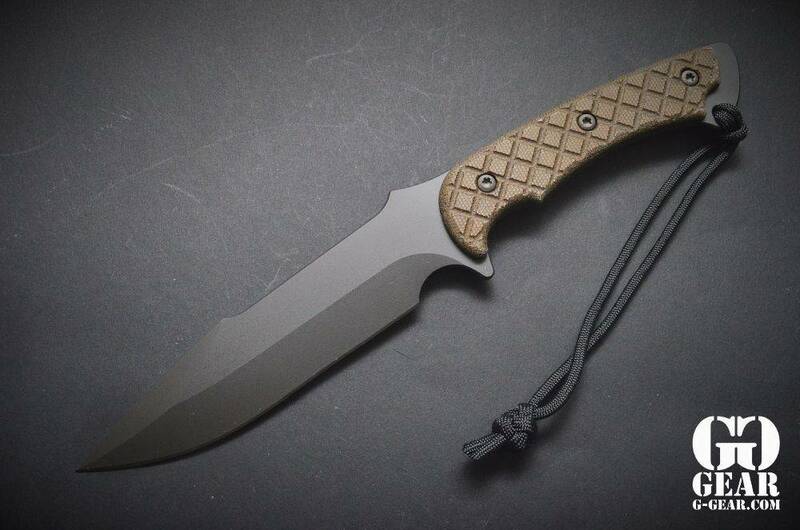 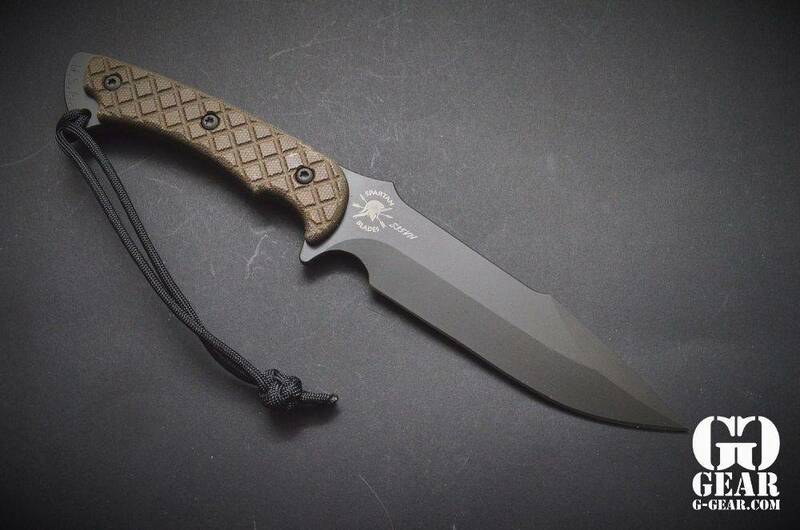 This knife was commissioned by the Combat Weapons Team of the United States Military Academy (West Point, NY), with custom etching to honor the graduating class. 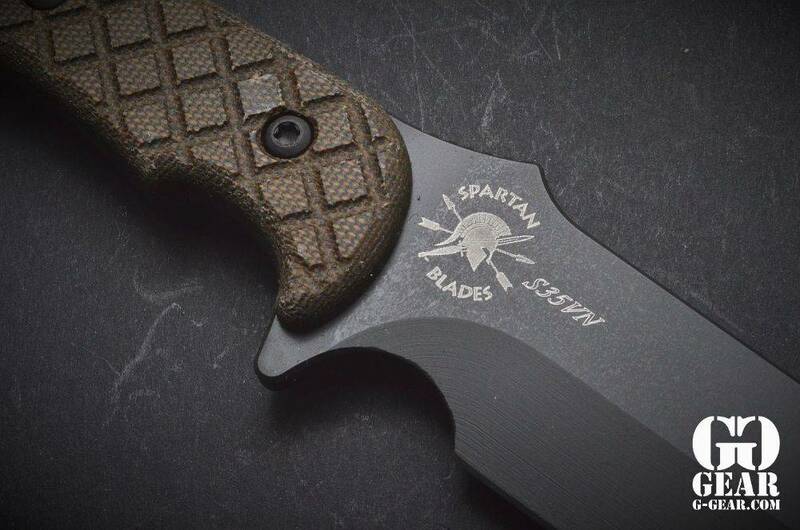 As all academy graduates are defenders of freedom and take a sacred oath to the US constitution, Spartan Blades thought the name fits! 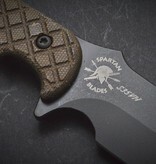 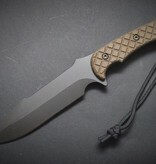 This blade is designed to be a great all around combat / utility knife.